It may be interesting for various reasons to purchase a specific tarp. A tarp can, for example, have the purpose of closing a yard, but you may also want to bring a tarp to the house, for example to protect the furniture in your garden during the winter or during a few days with bad weather. 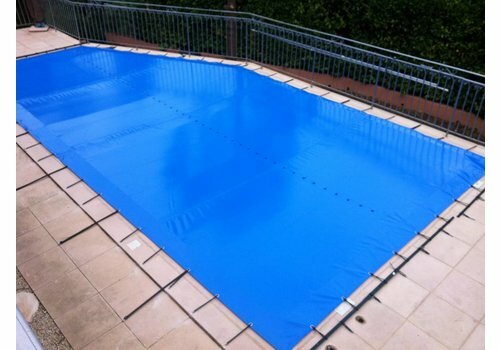 Another tarp can then be used to cover your swimming pool so that, for example, leaves or other debris can not fall into them so easily and frequently. Anyway, which tarp you also want to buy, here at Dekzeilenshop.nl you can make a choice from a wide range of possibilities that are offered individually at a very interesting price tag! When you have chosen to buy an expensive garden set it goes without saying that you would like to protect it against the often harsh influences from the weather. This is perfectly possible by using a tarp. A tarp makes it possible to perfectly cover the furniture so that especially heavy hail, hard rain or maybe even snow has no influence on it. The purchase of a tarp can not only be interesting when the garden set is left outside. Even when you place them in a garden house it is interesting to protect them extra by ordering a tarp. 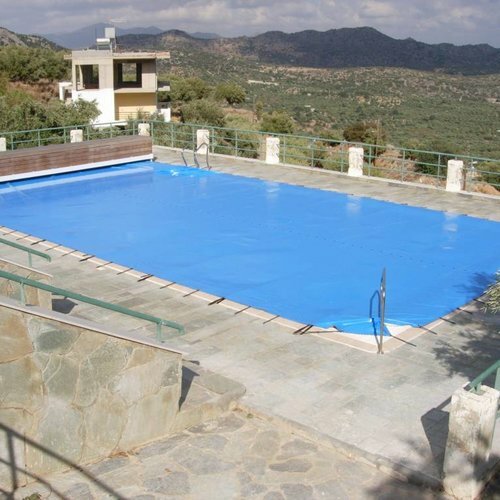 Many people who are looking for a tarp actually want to order a pool cover for their pool. Such a cover is interesting for various reasons. In stormy weather, for example, a lot of dirt can end up in your pool. However, even if you leave a swimming pool open in good weather for several days, the chances are that you can get started with a cleaner to get all the dirt out of your pool. Buying a tarp for a swimming pool prevents this problem, which means you can save a lot of time. In other words, do you want to limit maintenance for your swimming pool? In that case, ordering a tarp as a pool cover here at Dekzeilenshop.nl is undoubtedly an interesting choice! The purchase of a tarp here at Dekzeilenshop.nl in many different forms. 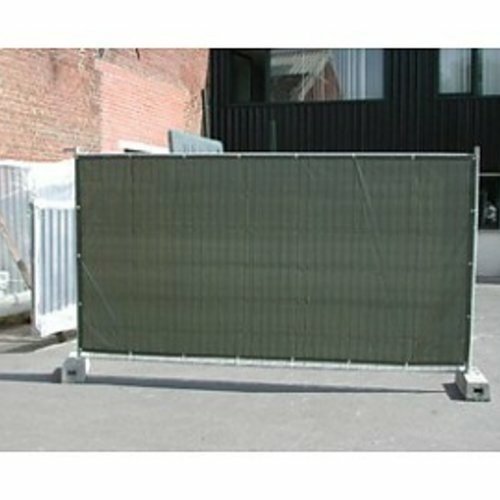 Here at Dekzeilenshop.nl you can also make a choice from many different types of tarps. In this area we distinguish, for example, the PE tarps or lightweight tarps. These are imported ready-made from Asia, which ensures that the cost price can be significantly reduced. 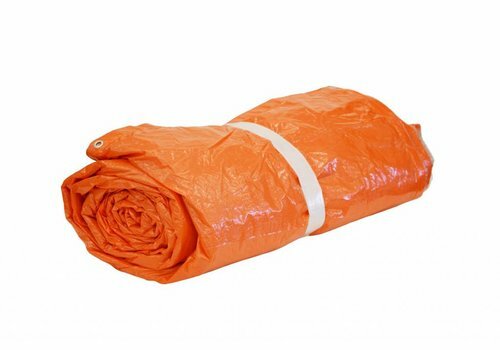 Moreover, there is also a PVC/polyester tarp in our assortment. This is not only UV-resistant, it is also waterproof, which makes it suitable as a tarp for a long-term cover. 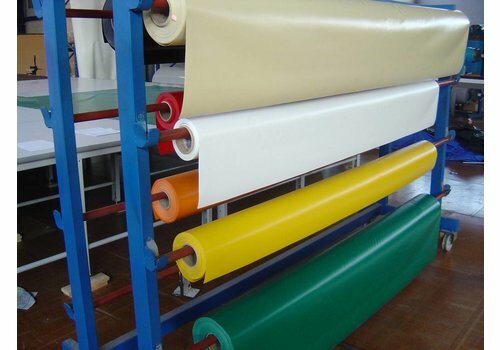 Moreover, a PVC tarp is very strong, it is colourfast and equipped with strong hems and eyelets. All this ensures that such a tarp can be applied in an excellent manner for the long term. Have not found what you are looking for? 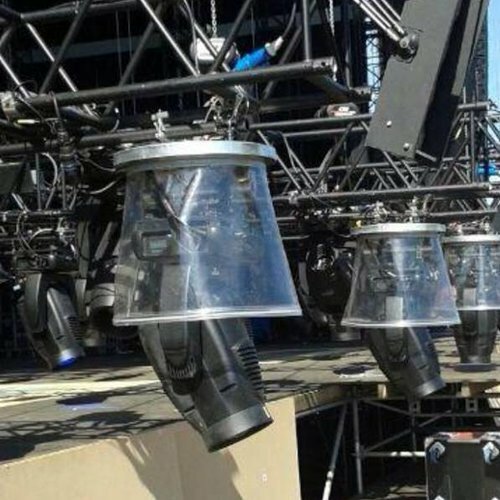 Then a PVC mesh tarp might change that. 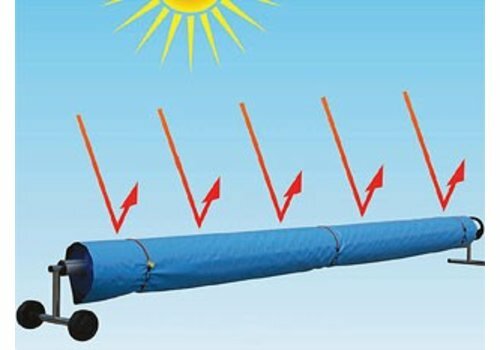 This tarp can be used as a wind reduction screen as well as in horizontal applications where rainwater needs to be transmitted. In any case, which tarp you also want to order, it all belongs to the possibilities here at Dekzeilenshop.nl! 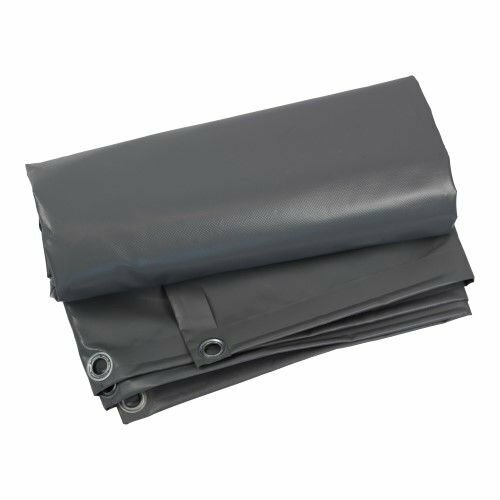 Ordering a tarp is not only a cheap, but also a very flexible way to cover machines, furniture and precious materials. 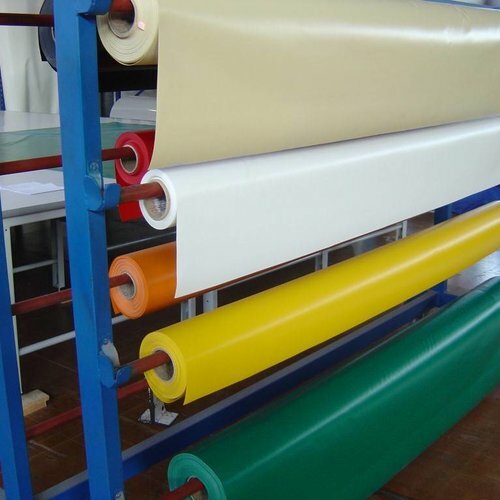 There are many different tarpaulins on the market today that each have their own specific characteristics. 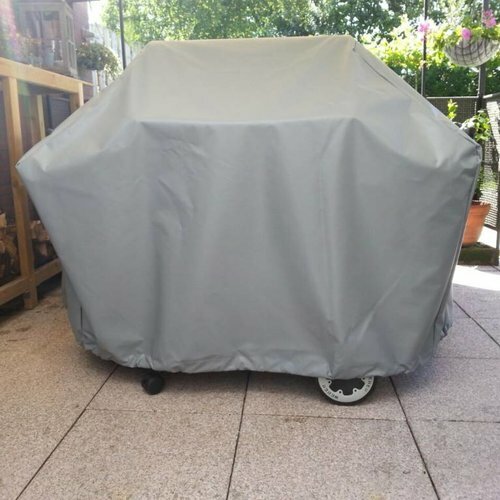 If you are in any case looking for a financially interesting solution for covering some precious materials or devices, you will find that the collection of a tarp is by far the most interesting option! Do you want to be absolutely certain that you can get a certain tarp at home for the lowest price tag? In that case, you always do well to keep an eye on our regular offers. On a regular basis, we offer numerous different articles at an extra advantageous price tag. 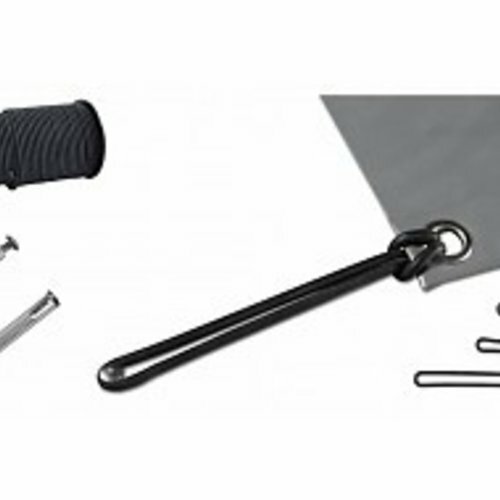 This is not only a specific tarp, but also various accessories can be temporarily offered at a lower price tag. Keeping an eye on the offers here at Dekzeilenshop.nl is always a must! When you choose to order a tarp from the assortment here at Dekzeilenshop.nl, you as a customer can always count on several very interesting benefits. 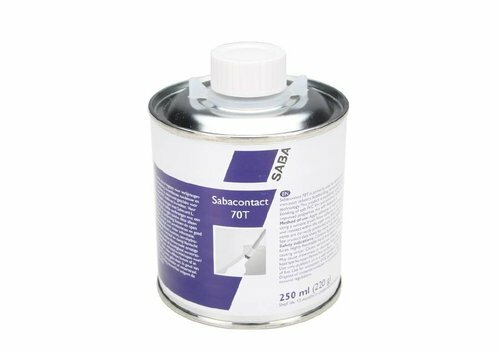 The first advantage is hidden in the enormously wide range of options that we offer our customers. You are therefore at the right address for a tarp for many different purposes. 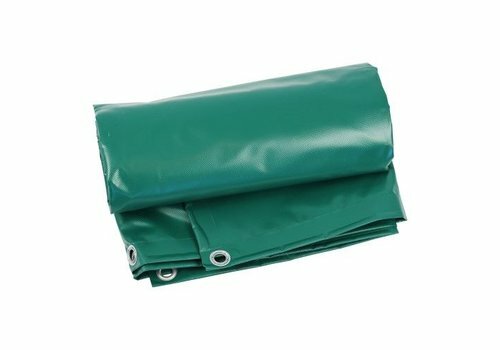 Whether you want to order a tarp as a pool cover or for construction, it is all possible and you are always assured of the best possible price. Finally, every order from an amount of 100 euros is sent completely free (in the Netherlands and Belgium), so that any shipping costs will not influence the amount of your order. So are you looking for a specific tarp in other words? Then look no further and order them from the one and only specialist Dekzeilenshop.nl!